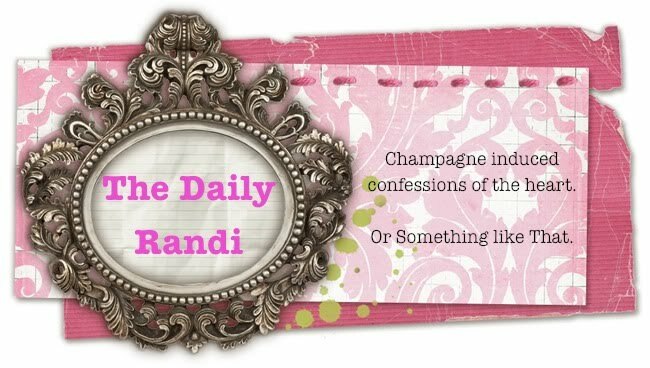 The Daily Randi Weekend went by in A Flash! Friday, I had to go to Home Depot to pick up some Supplies For Work! I needed to get Paint Stuff because we are Painting Our Sets. 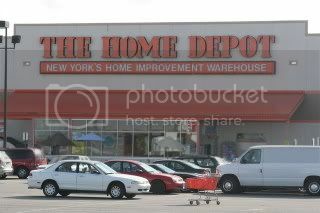 Having just moved, I wasn’t sure exactly where The Nearest Home Depot Was. So I did An Internet Search and discovered – there was one in Marina Del Rey, which is real close by. So, over to Home Depot I drove. I have never spent Much Time in A Home Depot before and I have to tell you – Home Depot is Heaven to someone who Just Moved. Best of all, now that I Live With A Man, I can just bring Projects home and tell Totally Awesome Boyfriend to Build/Fix/Do Something Like This Picture It! Having A Man around is Fun/Productive! After I got all The Things I Needed For Work, I picked up A Bunch Of Things for The New House and I went to The Garden Area because I now have A Big Beautiful Patio and I think Big Beautiful Plants should grow on it. I have never Gardened before, so wish me Luck! Hopefully, I will be able to keep Something Alive. Besides Totally Awesome Boyfriend, that is. Friday night, I Cooked! I made us Meatloaf! I used A Recipe recommended by Say It, Don't Spray It Nanette and baked it in A Muffin Pan to help with Portion Control. Totally Awesome Boyfriend LOVED it! In fact, he LOVED it So Much, he had Two Helpings! Which sort of defeated The Purpose of The Whole Muffin Pan Portion Control Thing, but I didn’t care. I don’t really remember if I Liked it or Not. But, I do recall being Overjoyed with Loading The Dishwasher after I was done Cooking! Saturday afternoon, I Worked, which was Really Fun. I wish I could tell you all about How Excited I Am About How Well It Is All Going, but I don't want to risk Getting Dooced, so I Won’t. But, it really is going Super and I am So Proud of All My Students. Saturday Night, Totally Awesome Boyfriend and I were So Tired, we fell asleep at like 9pm, watching Some Lame Movie. I awoke This Morning to The Mellow Sounds Of Totally Awesome Boyfriend Rearranging Our Built In Bookcase. It seems he has “A System” for this. This “System” has taken All Day. In fact, he is Still Working On It, right over there, as I Type This. So, this is like A Seven Hour “System”. But, he assures me, It will look Amazing when he is through. I guess this is Good because Our Bookcase is the First Thing One Sees upon entering Our House. And we both have Lots Of Books. Oh, and Earlier Today, we walked to Our New Local Farmer’s Market and enjoyed Delicious Omeletes. And I picked up A Giant Artichoke. I am Determined to learn How To Cook An Artichoke. But, this one is Huge, so I may need some sort of “System,” too. 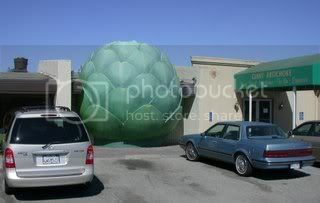 My Artichoke is Thankfully, Not This Large. 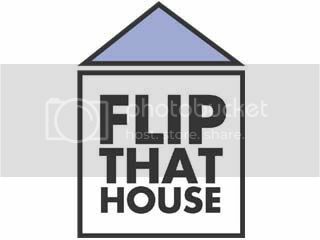 And then I Laid In Bed and watched A Flip That House (Updated!!) Marathon. I wanted to go to The Festival Of Books, but I am So Busy With Work and The Move, I thought A Day Of Doing Nothing Except Watching TLC should be The Way Of The Day. 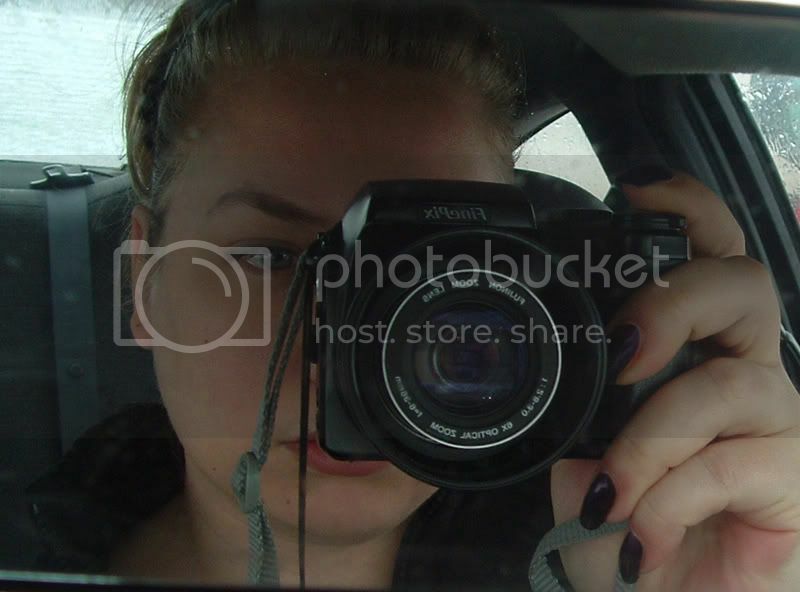 And now, Dear Readers, I leave you with A Fabulous Slideshow of The Daily Randi Weekend. This Week, I present it to you as if you are at A Heavy Metal Concert. Rock On, Folks. 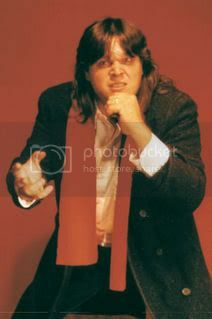 I'm glad you liked the meatloaf! And we shold try to meet up at the Sunday Farmer's Market. That's our favorite local one. Tou should ask the slackmistress about my system for painting, which is very effective. Isn't Home Depot the bomb? I've never lived with a TAB so I can't imagine the combo of Home Depot + TAB, but it sounds like perfection. Can you just clarify the meatloaf thing? Are you saying you baked meatloaf in a cupcake tray tin? That's the visual I got reading, but I'm not sure that's quite right. The Man feels emasculated when we walk into Home Depot because I'M the assembler/painter person in our house. Plus, I get turned on by the smell of fresh lumber. AND, I can read both the English and French instructions. Now there's some bragging rights baby. trim the tips and marinate the artichoke in some italian dressing, then grill (you have A Patio. You need A Grill. Seriously.) Or steam them and serve with a little aioli (you don't need ot make from scratch, just a little mayo and lemon juice and garlic - I don't use much so I always use the full fat stuff as the flavor is better, but you can do LF as well. Viva! dammit! slackmistress beat to knowing SOMETHING about SOMETHING!